Ace Hood keeps delivering summer anthems. With his recent “Bugatti” single hitting gold status, Ace gives the club smash a re-do with an official remix. The star-studded lineup includes Wiz Khalifa, T.I., Meek Mill, French Montana, 2 Chainz, Future, DJ Khaled, and Birdman. Ace Hood’s fourth solo album Trials & Tribulations arrives July 16 via We the Best/YMCMB/Universal Records. 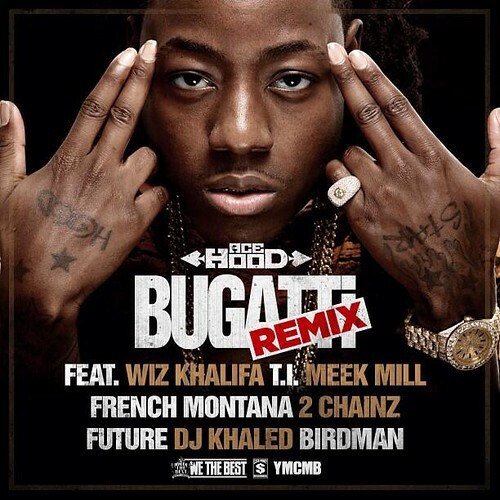 Listen to the “Bugatti” remix below…..